The Rosetta Image Archive is now complete, as the last set of images, taken by the Rosetta probe from late July 2016 to the end of the mission on 30 September 2016, have been processed and uploaded to the Archive Image Browser and the Planetary Science Archive. All images are available under a Creative Commons license, so you’re welcome to copy, share, and tweak to your heart’s content. 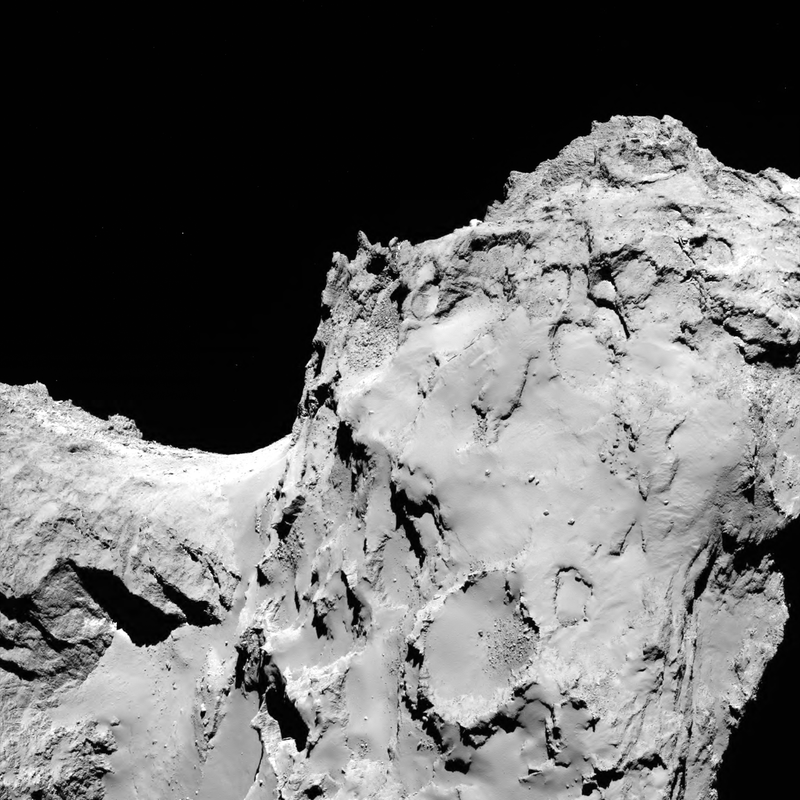 The ESA also released a stunning new video (below) made from Rosetta’s final set of photos. The shots were taken during the last hours of the probe’s life, as it descended towards an ancient pit. 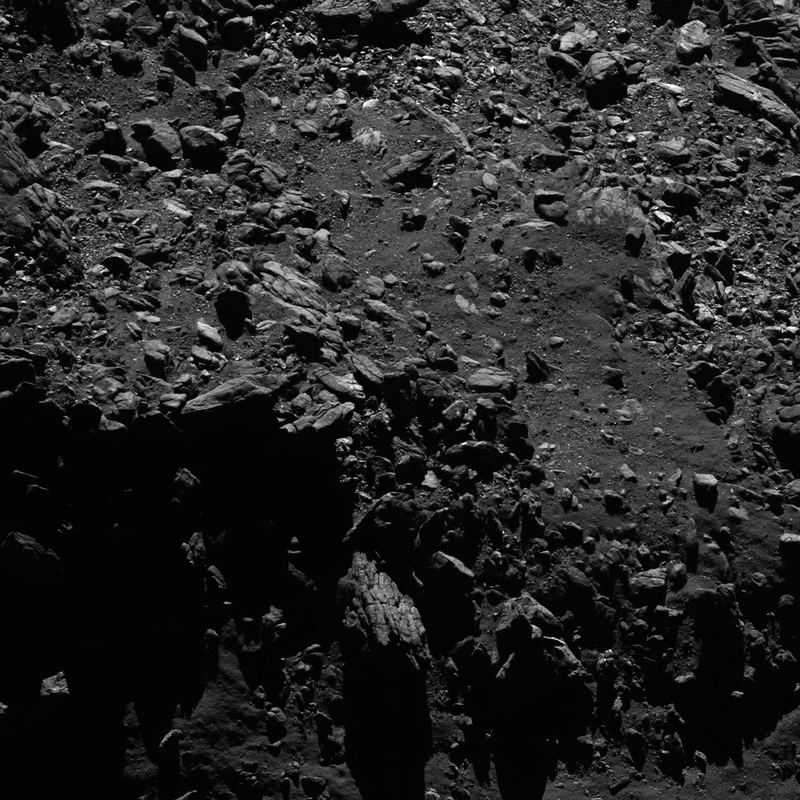 Over the course of its 12-year mission, the Rosetta probe captured thousands of hi-res images with its OSIRIS camera. The photos sent back to Earth were truly jaw dropping, revealing surface features such as tiny rocks, boulders, craters, cliffs, sinkholes, and dust jets. Some photos were taken as close as 1.2 miles (2 km). And as the probe made its final descent, it even took a final photo just 90 feet (20 metres) from the surface. 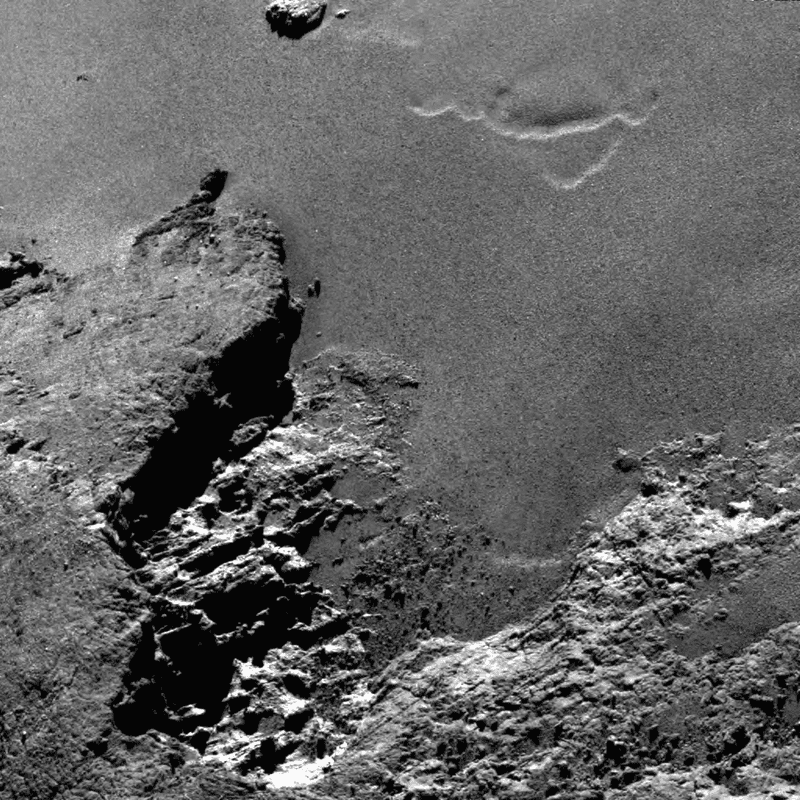 Comet 67P/Churyumov-Gerasimenko, much to our surprise, featured two large lobes, hinting at the complex ways in which comets form. Instruments onboard Rosetta also revealed the presence of organic materials, bolstering the idea that comets and other celestial objects were responsible for delivering key building blocks of life to Earth. Sadly, the mission’s Philae lander didn’t fare so well: It bounced uncontrollably after making contact with the comet surface and then eluded discovery for nearly a year. 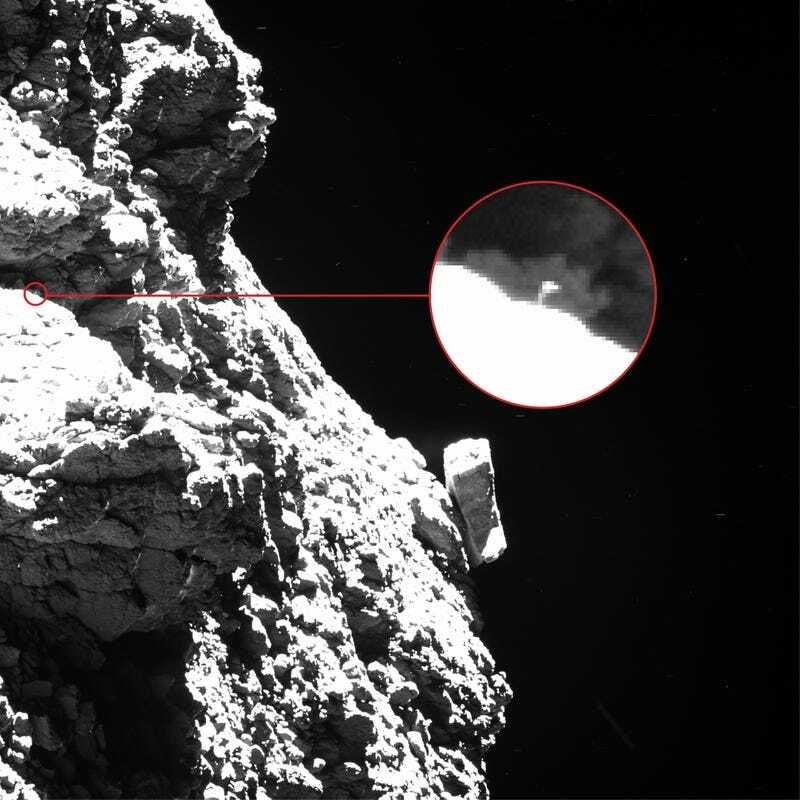 One of the new photos added to the archive (below), taken just days before the mission ended, shows Philae on the comet’s surface, revealing why it was so hard for ESA scientists to find the lost lander.